To become a Bar or Bat Mitzvah is a moment of immense pride: for youth, the congregation and the larger Jewish community. It is a major milestone in one's development as a Jew and as a person. The following are the Goals of the Bar and Bat Mitzvah programs at Mizpah Congregation. Attain religious, moral, ethical, spiritual, intellectual and emotional potential. Encourage and inspire youth to pursue ongoing/lifelong Jewish learning. Develop within the youth a Jewish view of the world [mitzvot, tikkun olam, chesed] Enhance appreciation and understanding of Torah, Avodah, G'mlut Chasadim. 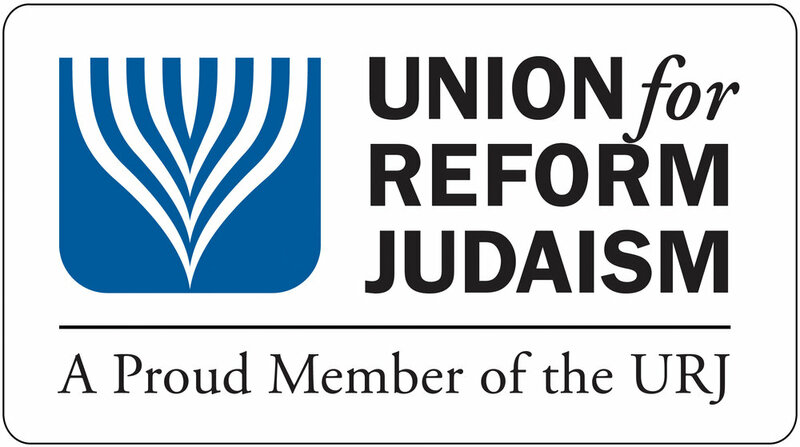 Enhance appreciation and understanding of God, Torah, Israel – three pillars of Judaism. Develop skills and confidence to serve as lay leaders: to chant/recite prayers, melodies, understand and explain liturgy, write and deliver a D'var Torah. Acquire a position of pride and responsibility in the Chattanooga Jewish Community. To become a role model and exemplar within the Jewish and larger community. Increase youth involvement in the life of Mizpah: as a madrich, Youth Group member, Confirmation Student, participation in Temple Committee work and Torah Study. For additional information regarding Requirements, Parent Responsibility, Schedule of Study, Learning Content, Fees and Bar/Bat Mitzvah Projects, please contact the office. Bar and Bat Mitzvah opportunities are also open to adults. Please contact the office for further information.